Now that Vagrant Rant is about half a year old, this might be as good a time as any to break down all those fancy coloured ‘V‘s you can find around Vagrant Rant. In other words, just what does each review rating mean? The latest adventure of everyone’s favourite plumber has arrived just in time for the 3DS XL’s launch. It unleashed its gold-fever madness on Australia on the 18th of August. My favourite video game cover of the year so far. So very, very many coins. Just, coins, everywhere. New console number two out of three for the year! 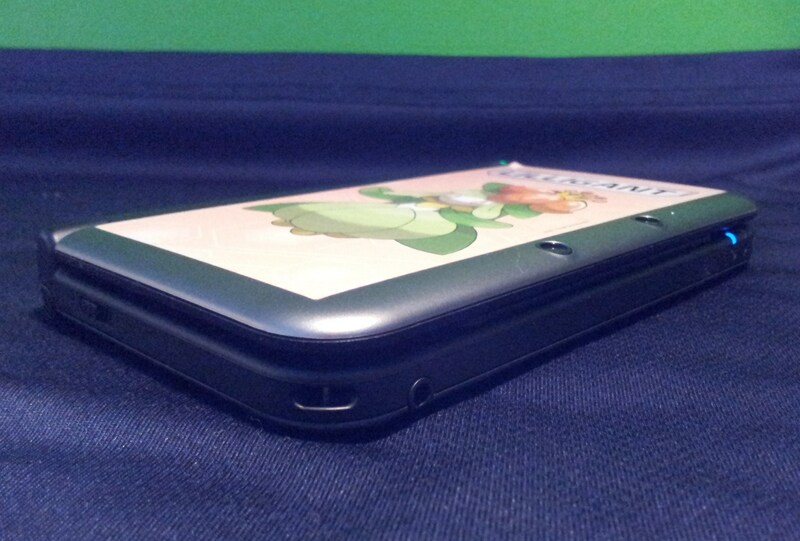 After a relatively short build-up, Nintendo’s new 3DS XL was released in Australia last Thursday. It retails for $250, which is technically the same RRP as the regular 3DS (although many retailers sell the original model for less). That was the first pleasant surprise it provided me with. The second was how good it felt to hold and play. The third was how good its stereoscopic 3D looked. The fourth was how easily I could recommend it, to anyone, as a system superior to its smaller cousin in almost every way. It’s just a nice-looking piece of tech, really. ..And what an incredible Olympic Games London 2012 turned out to be. Bravo, Poms. Barely time to take a breath and the big gaming release season has already kicked off! 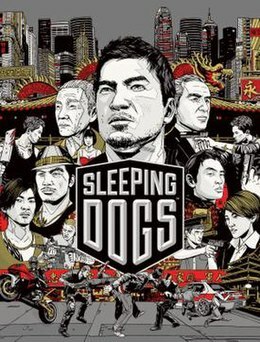 Starting from today, which saw the launch of Sleeping Dogs and Darksiders II, you can count on at least one big game coming out every week until just before Christmas. It is once again a great time to be a gamer. 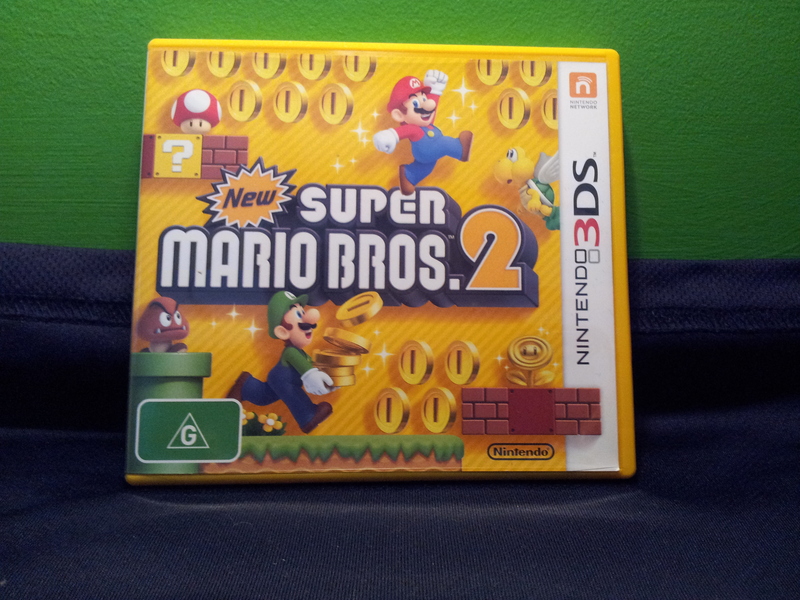 New Super Mario Bros 2 launches on 3DS this Saturday, then the 3DS XL console hits our shores next week alongside Transformers: Fall of Cybertron. 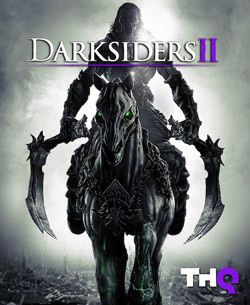 Guild Wars 2 and Madden 12 arrive the week after, which takes us into September and towards Tekken Tag Tournament 2, F1 2012, LittleBigPlanet Vita, World of Warcraft: Mists of Pandaria, FIFA 13 and most importantly Borderlands 2! Then October rolls along, which means first Resident Evil 6, then Dishonored and Pokemon Black/White Version 2, followed by Forza Horizon and then the gigantic release of Assassin’s Creed 3 alongside Assassin’s Creed Liberation. November turns things up to eleven with two absolute monsters in Halo 4 and Call of Duty: Black Ops 2, as well as Hitman Absolution, Paper Mario: Sticker Starand Farcry 3. All of which fails to mention that we’ll be treated to a brand new console, in the form of Nintendo’s Wii U, sometime between late November and mid December. I need to go play some games.